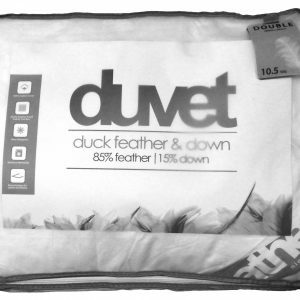 We have a varied range of duvets, from natural fibre to waterproof and wipe clean. Should there be something you are looking for which you don’t see here then please contact us on 0161 366 0447. 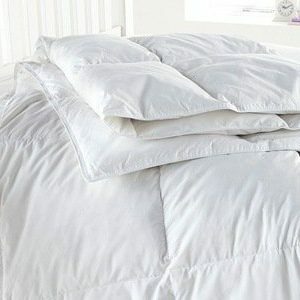 It’s great to feel warm and snuggly when you get into bed, but over-heating will mean a poor night’s sleep. 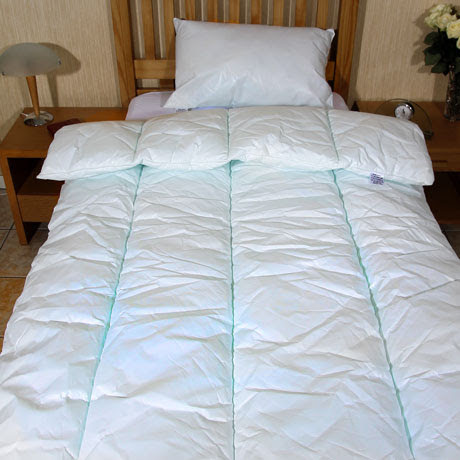 If you find you get too hot through the night, it’s worth considering a lower tog duvet. 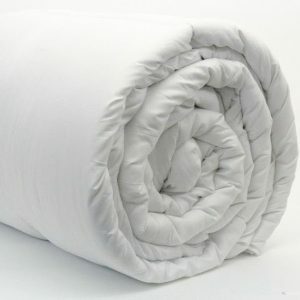 Duvets are available in a variety of “togs”. 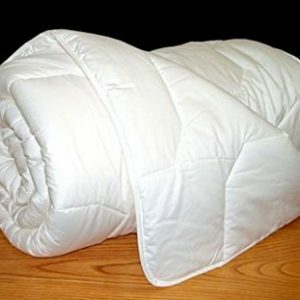 Togs tell you how warm you will be when sleeping under the duvet. The lower the tog, the cooler you’ll be. So you need a lower tog for Summer (4.5 tog) and a higher tog in Winter (13.5 or 15 tog). 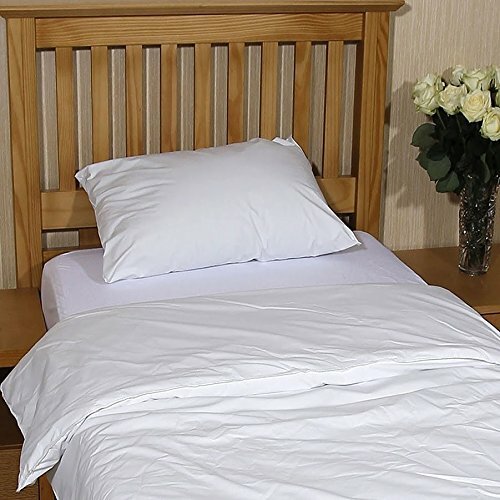 If you prefer to stick to just one duvet all year round choose a tog rating of around 10.5. Choose low togs for young children as they get warmer quicker than adults and older children. 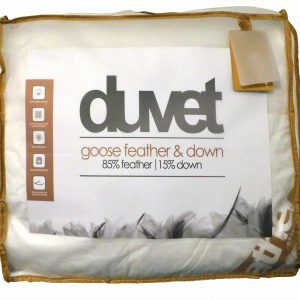 Many of our duvets are available in more than one tog so you don’t have to compromise on comfort to get the right tog. 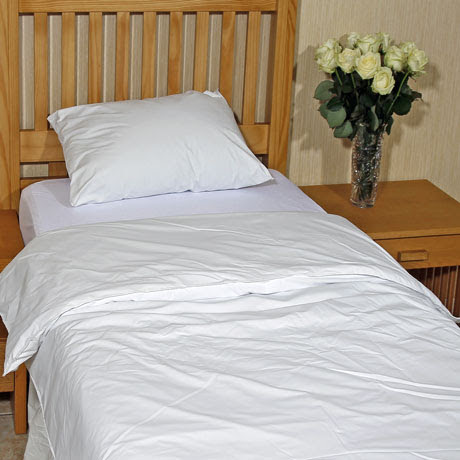 Should there be something you require which you do not see here then please contact us on 0161 366 0447.